When my mother died, my brothers and I divided out her possessions. I picked this lion’s head. 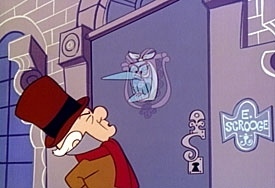 It reminded me of the doorknocker from Mr. Magoo’s Christmas Carol. I watch that every year. You can’t really see it in this shot, because Marley’s ghost is covering it. 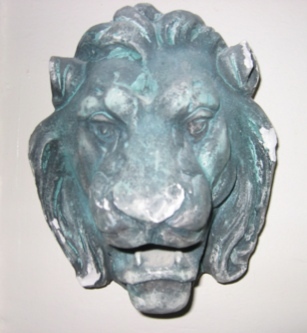 I was wondering, after I die, who will pick the lion’s head next?